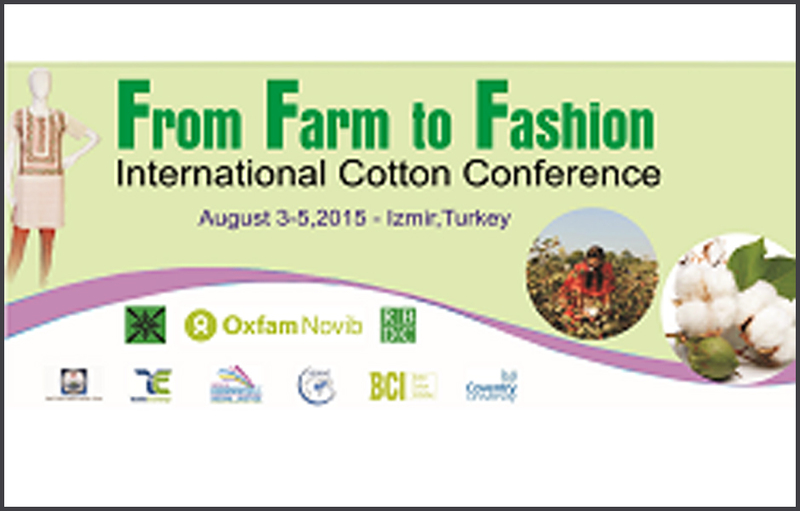 Lok Sanjh Foundation (LSF), in collaboration with Oxfam-Novib , SESRIC,RBDC, Coventry University, Nazilli Cotton Research Institute, Turkey, has organized an International Cotton Conference “From Farm to Fashion” at Hilton Hotel, Izmir, Turkey on August 3-5, 2015. 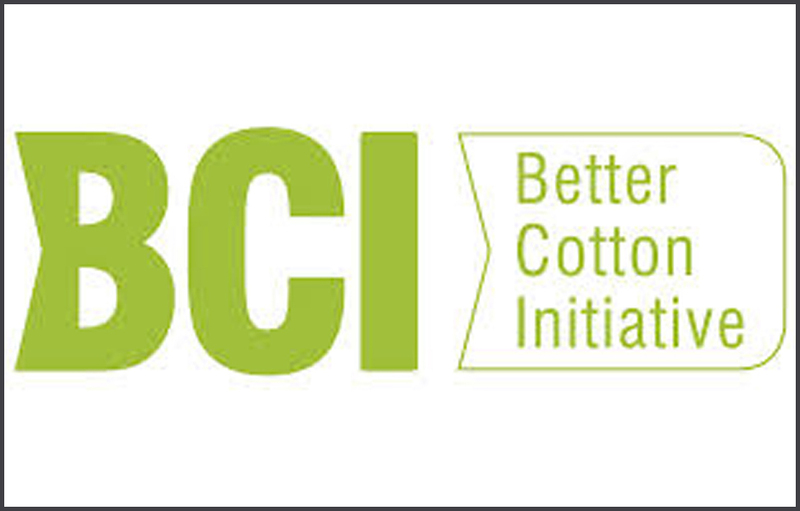 Oxfam Novib, SESRIC and Textile Exchange supported the event. 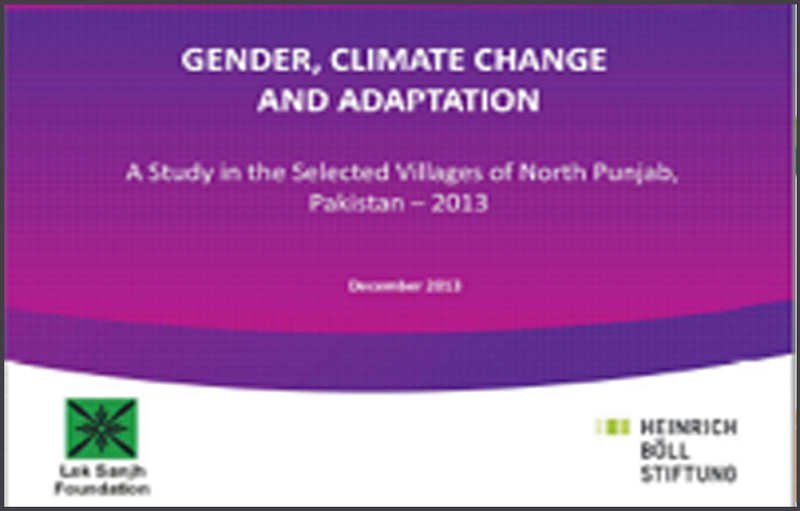 Lok Sanjh Foundation (LSF) introduced an approach of clean energy initiatives in the field as climate change mitigation strategy. Renewable energies introduced helped in reducing greenhouse gas emissions.